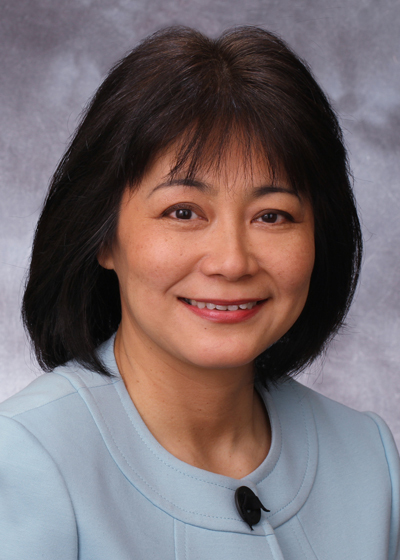 Dr. Nan Laoprasert joined Colorado Allergy and Asthma Centers in March of 2003. She is a partner and medical director of Colorado Allergy and Asthma Centers. Dr. Nan is certified by the American Board of Allergy and Immunology. Dr. Nan received her Doctor of Medicine from Chiang Mai University in Thailand. She did residency training at the Mayo Clinic in Rochester, Minnesota. Dr. Nan completed her fellowship in allergy and clinical immunology at the Mayo Clinic while spending additional fellowship hours at the Children’s Hospital in Boston. Dr. Nan sees both pediatric and adult patients at our Centennial location. Dr. Nan is a member of several national and local medical societies. Dr. Nan believes that the foundation of the doctor and patient relationship is effective communication. She commits to providing the highest standards of care to the patients in the Colorado community.